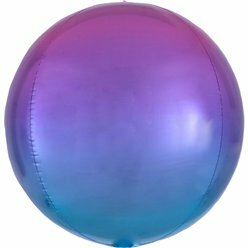 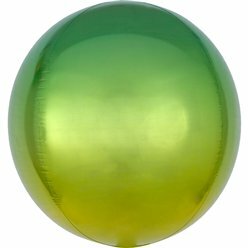 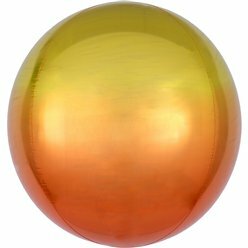 When it’s inflated, this balloon is the shape of a beach ball! 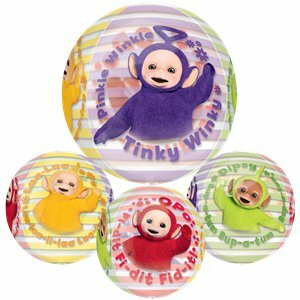 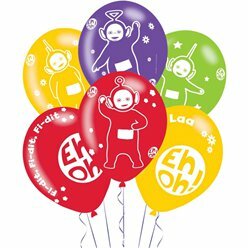 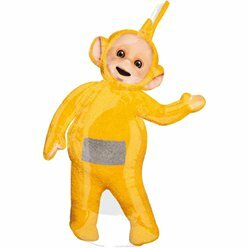 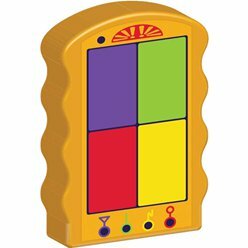 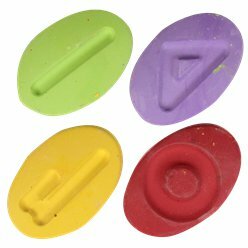 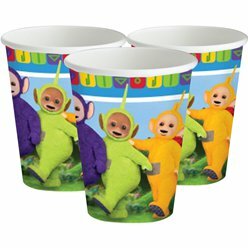 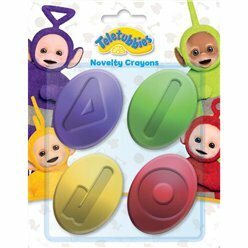 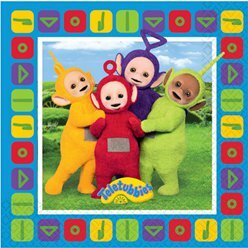 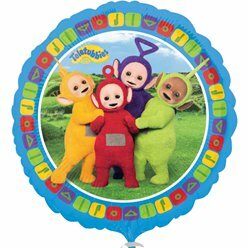 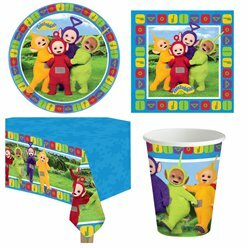 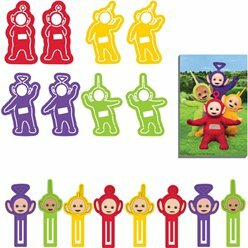 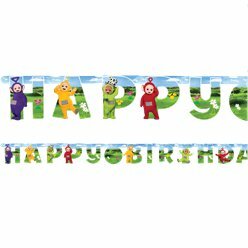 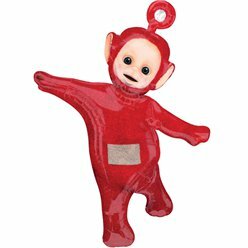 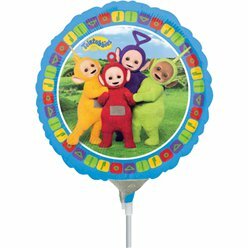 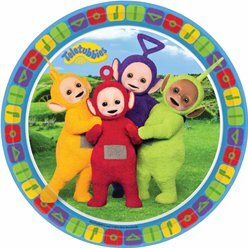 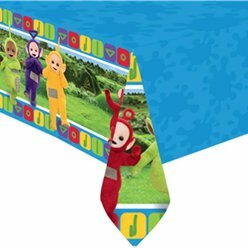 It features images of each of the Teletubbies - Tinky-Winky, Laa-Laa, Dipsy and Po. 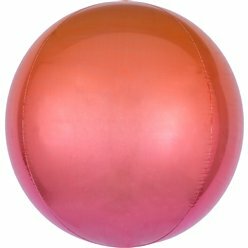 The durable seams mean it’ll stay inflated for longer too.